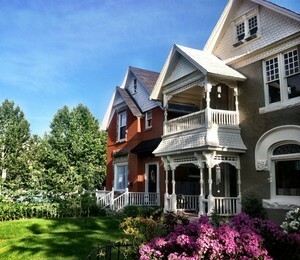 Baker, first developed in the 1870's, is home to some of the grandest and historic Victorian homes in Denver along with other craft homes, duplexes and condos. The Baker neighborhood is located between Broadway and Santa Fe from 6th Avenue to Alameda. independent clothing stores, coffee shops, restaurants and bars of both districts and especially enjoy the Santa Fe Art Walk held every fist Friday of the each month. 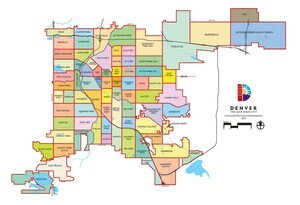 Baker being centrally located is a close walk, bike or ride to DowntownDenver or other parts of the city.